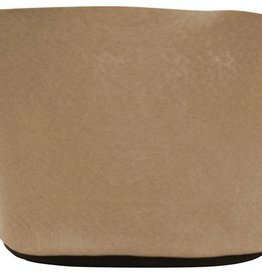 We have color! The Tan Smart Pot® provides a decorative aspect to the Smart Pot®. 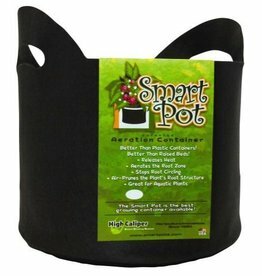 The qualities that make the regular Smart Pot® work are just the same! 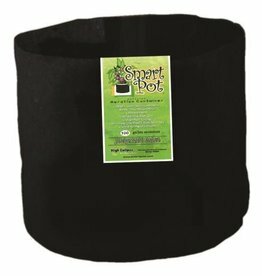 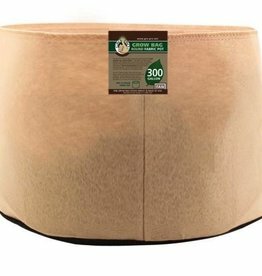 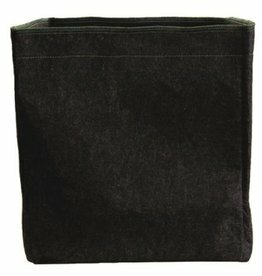 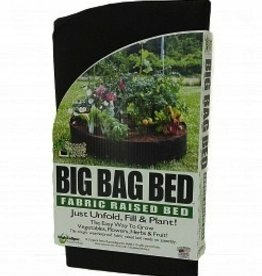 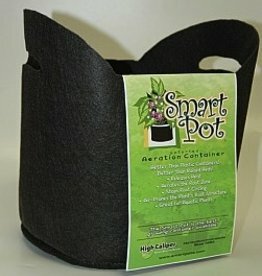 2 Gallon Smart Pot 8"x 7"
Easy Foldout Raised Bed - No Installation Required! 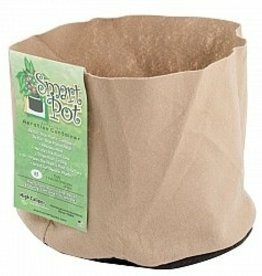 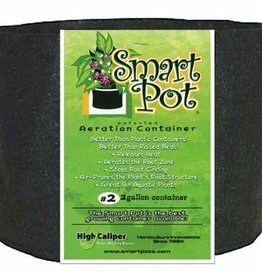 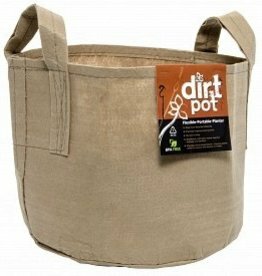 7 Gallon Smart Pot 14"x 10.5"
15 Gallon Smart Pot w/ Handle 18"x 14.5"